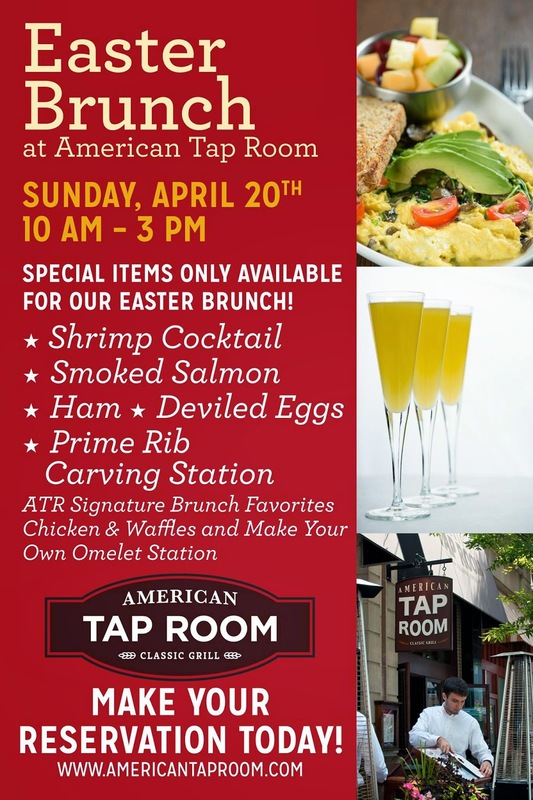 Searching for Easter brunch in Rockville? This is the place to find the answers. 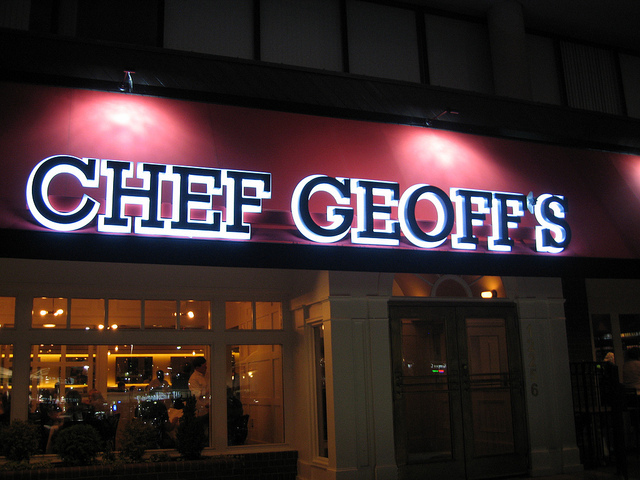 This longtime Rockville favorite has not yet posted a menu or specials, but its Sunday hours are 1:30-9:00 PM. Check out the fabulous Easter brunch menu at Chef Geoff's. Including one of my favorites, Big Shrimp and Very Gouda Grits - not that I'm trying to influence your decision or anything. For just $25.95, your brunch also includes a basket of Cheddar Drop biscuits, coffee and your choice of orange juice, mimosa or Bloody Mary. Sides and desserts are extra, and beignets are one of the options. I also like the convenient and free parking here. Founding Farmers will open an hour early, at 8 AM, on Easter Sunday. Due to popularity, the restaurant says its remaining reservations are for parties of 4 or less. They'll also serve brunch on Easter Monday, from 7:00 AM to 2:00 PM. Here's their brunch menu.